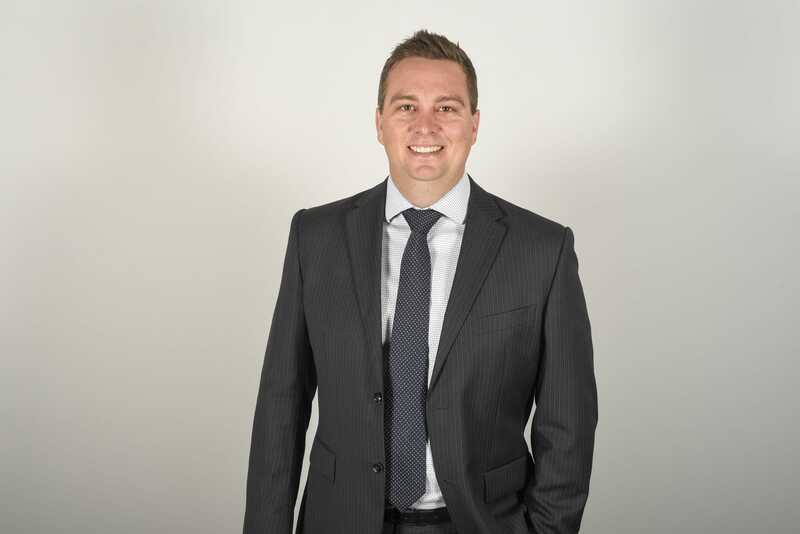 Matt is a Director of the Hunter Young Professional (formerly Newcastle & Hunter Junior Chamber – NHJC). HYP provides opportunities for young people to network in a business environment, gain new management and leadership skills, interact socially together and support the local community so that they can develop as the business leaders of tomorrow. Below is a copy of our Financial Services and Credit Guide, our Schedule of Fees and Matt William’s Adviser Profile for your information.